– The Open Guard is the advanced high school color guard. 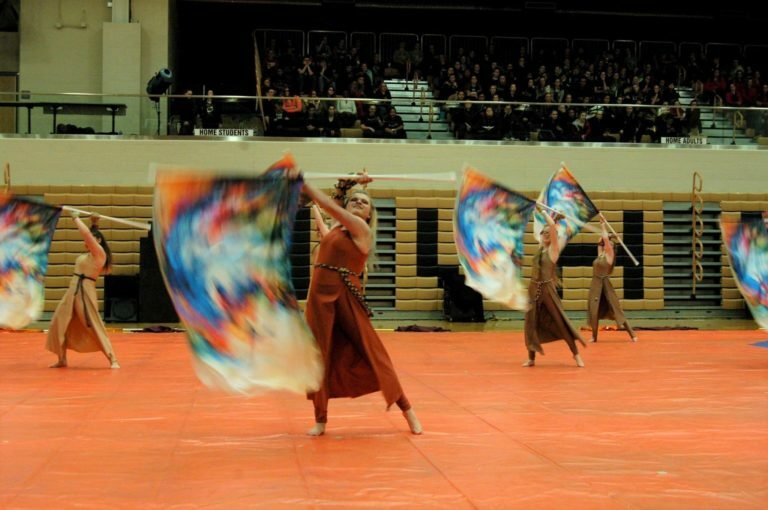 – The A Guard is the intermediate high school color guard. – The JV Guard is the beginning middle school guard. *All camps, rehearsals, performances are mandatory!